Easter has always been a hard one for me. Just so much goes on, in such a short period of days. You have the intensity of a lifetime packed into just a half of a week. I often struggle with grasping the themes fully, and reflecting mindfully. More times than not, I’m going through the Holy Week motions. Gotta get to church, sit in silence, hear scary-sad organ music, be sad, be glad, find some eggs, wear pastels, be JOYFUL. It’s just a lot to keep up with. Not to mention my general struggle with grasping how exactly Jesus was crucified and resurrected. I realize this event is arguably the crux of Christianity. I feel lucky to have grown up in an environment where questioning was a form of faith. Hence why I feel comfortable publicly admitting and questioning the entire premise of a religion I attempt to practice with frequency and integrity.  In L’Arche I’ve found that the memorable moments, happen in the kitchen, without any notice. About a week ago I was cooking dinner when my housemate and friend, Chris, randomly brought up the crucifixion. Chris engages with spirituality in his own way, rarely joining the community for prayer or services. When Chris mentions anything about prayer, sacredness, religion, I listen. Very carefully. Bullying language is often used in our house. We all work hard not to be bullies or engage in bullying. To be kind to one another. For about ten minutes Chris and I discussed how indeed it was the “worst bullying ever ever ever.” We talked about how people were scared of Jesus, and his radical messages. That they felt threatened and acted with great violence. And then it hit me. The story of the crucifixion and resurrection felt suddenly so accessible. It was the worst bullying ever ever ever, because people were scared. But ultimately radical love wins and cannot die. That’s it.